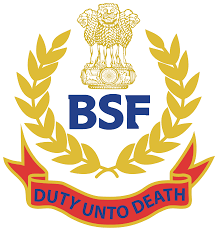 BSF Tradesman Recruitment 2019- Applications are called for in the BSF Recruitment 2019 by the Border Security Force for the year of 2019 for the posts of Tradesman and Constable (GD). There are a total number of 1826 vacancies and candidates can start with their online application process from the 02nd February onwards. But please note that the last date to apply Offline is 03rd March 2019 and no applications will be taken in after this end date. In addition, we have also given the direct link to the BSF Online Application Form 2019 which will provide ease to the candidates who wish to apply as soon as possible. Furthermore, the official sites where you will have to apply offline in order to get selected for the recruitment are linked below. One of the prominent sites out of these is the BSF official website bsf.nic.in. You will receive all the other updates related to the BSF GD Constable Recruitment on our website GovtJobIndia.com. In this article, we have gathered all the information pertaining the GD Constable and Tradesman posts which includes the BSF Tradesman selection process, BSF Constable (GD) Age Limit and many others. 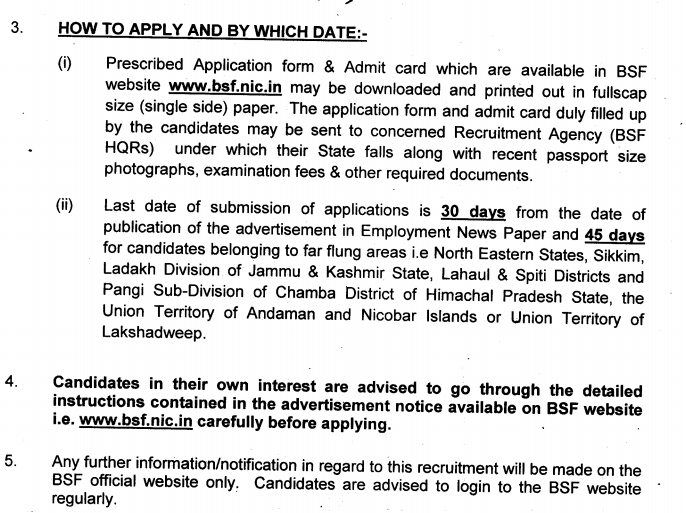 Basically, we have given a bird’s eye view of the www.bsf.nic.in recruitment 2019. Also, we must remind all interested candidates that this recruitment is an astounding opportunity for all candidates who are out looking for a vacancy like this. You should definitely apply for the BSF Vacancy 2019 now! 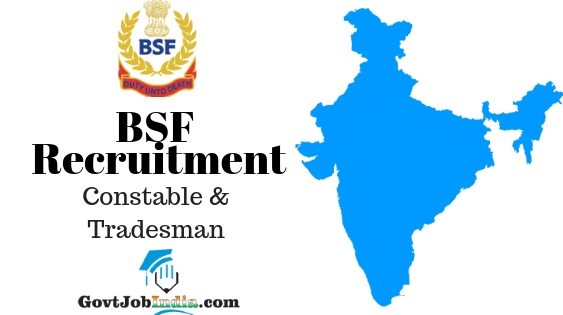 So, now that you have gauged the gist of the BSF Constable GD Recruitment 2019, let us move onto the recruitment details of the post. Required Educational Qualification Matriculation or 10th Class from recognized board/ university. Selection Procedure PET, PST & Trial test. How to Apply for the Recruitment 2019? Did you find this article about the BSF Tradesman Recruitment 2019 useful? If you did, ensure that you share the BSF Bharti online form attached below with all those who might be interested in this. You might be helping someone enter in the BSF careers. Also, in case you have any doubts related to the www.bsf.nic.in recruitment 2019, comment below and let us know and we will let you know the solution as soon as possible. In conclusion, let us suggest many more jobs to you according to your preference. Are you looking for 10th pass govt jobs? Or are you looking for other Police jobs in all states of the country? You can view all of them by going to the GovtJobIndia.com webpage. Subscribe and bookmark our webpage for the latest news.